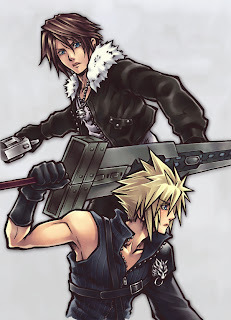 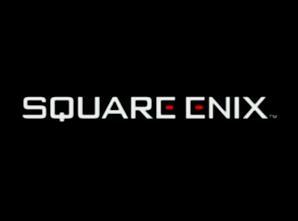 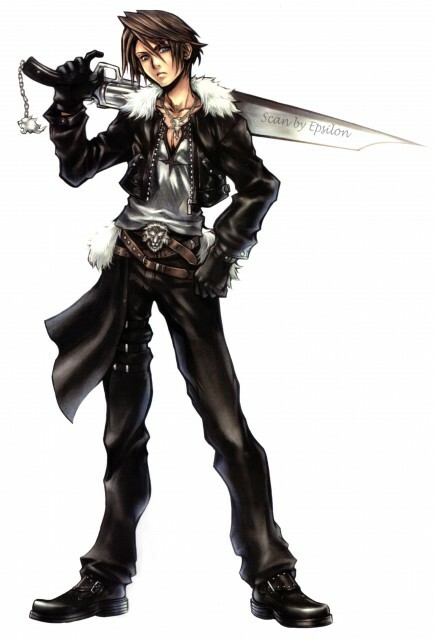 I always wondered why Squall and Cloud look different in their Kingdom Hearts appearances than they look in Final Fantasy. 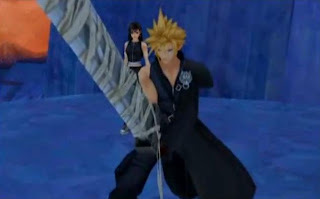 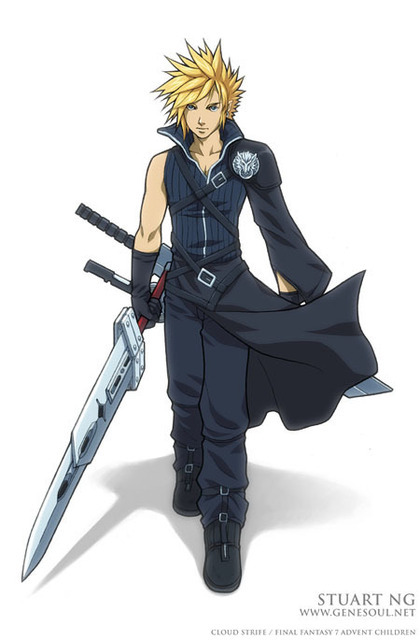 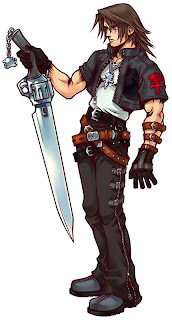 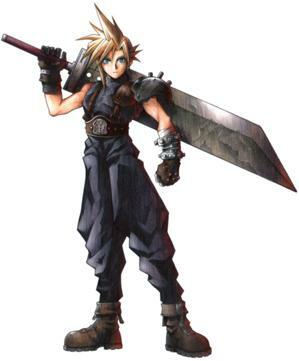 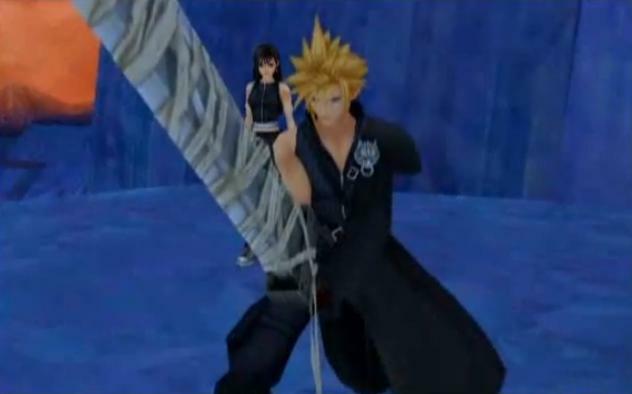 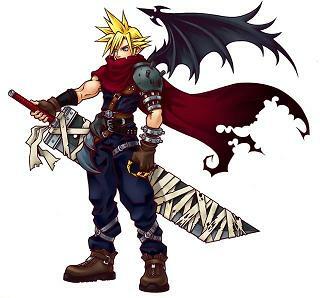 In KH2, though, Cloud is looking the same as he is in Advent Children, but in his appearances in KH1 e CoM, he's not. 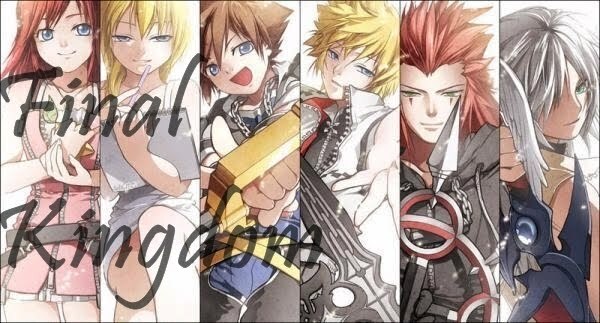 That's it... a bit random, but whatever.